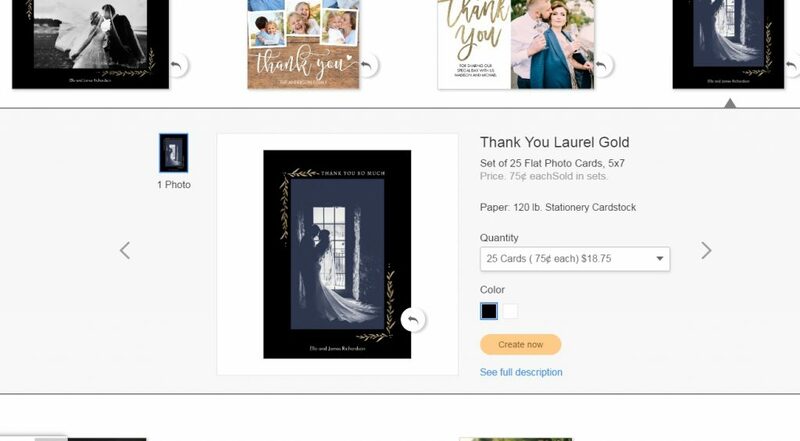 Easy Photo Printing at Amazon Prints! Plus Giveaway for $1000 In Amazon Gift Cards! 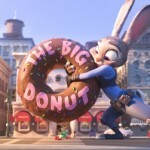 Thanks to Amazon for sponsoring this post and providing prizes for the giveaway! Opinions expressed are that of my own. Amazon, Fire and the Amazon Fire TV logo are trademarks of Amazon.com, Inc. or its affiliates. In December, I had shared the awesome photo storage benefits of being an Amazon Prime member and now I am back to share details on Amazon Prints! 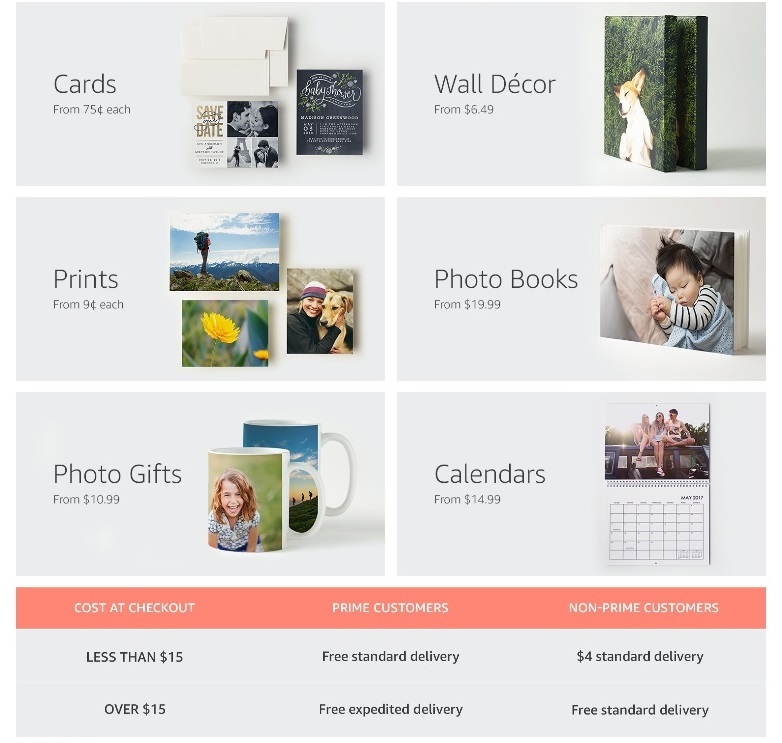 Amazon has launched a photo printing service called Amazon Prints, that allows all customers to print their memories. 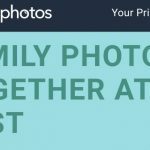 I just took advantage of this awesome service along with FREE Delivery by heading over to my Photo Vault at Prime Photos and grabbing a photo of my daughter from her First Communion. 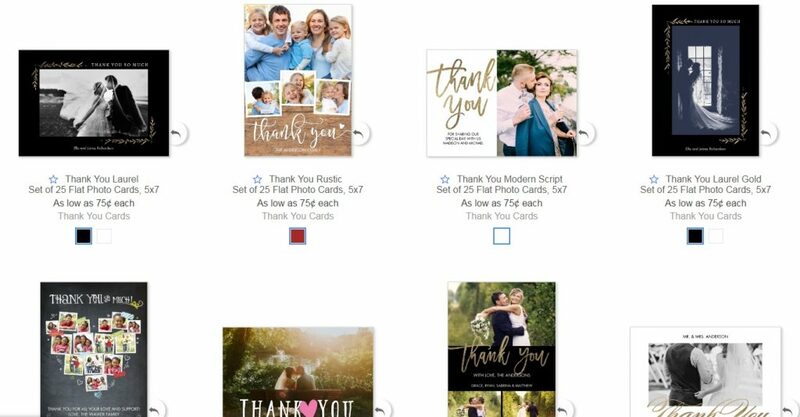 Not only did I order customized elegant thank you cards from Amazon Prints (Laurel Gold in the white), but I also selected an 8 x 10 photo print to preserve the memory on our family picture wall. Some of the other items available at Amazon Prints are Wall Decor, Photo Books, as well as Calendars, Coffee Mugs, and prints. As a benefit of Amazon Prime, customers get free unlimited photo storage with Prime Photos. If you’re not a Prime customer, you can still get 5GB of free storage. Ready to start your own photo project? Prime members simply visit Amazon Prints to upload images to their Prime Photos account. To order, choose and customize your project or pick your prints, and receive free delivery. Prints start as low as $0.09. 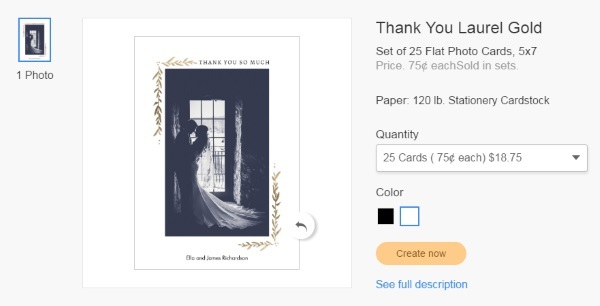 I can not wait for my daughter to see her Custom Thank You Cards! She will enjoy adding her words and signature, and our family members will appreciate receiving this special sentiment. 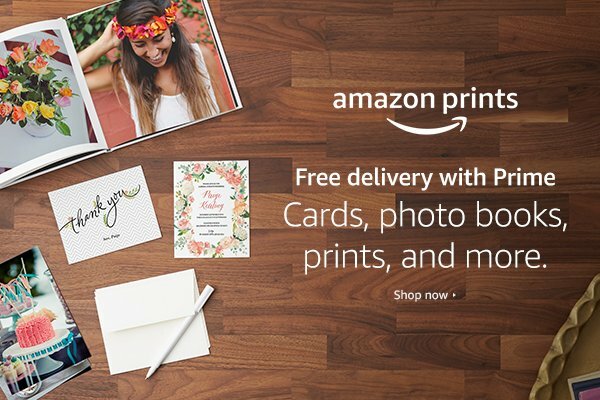 To learn how Easy Photo Printing is at Amazon as well as the benefits of being a Prime Member visit Amazon Prints! Follow the directions via the Rafflecopter form below to enter for a chance to win a $500 Amazon Gift Card or 5 x $100 Amazon Gift Card Provided By Amazon.com! Good luck! Recall Special Moments With Prime Photos On Your Amazon Fire TV! 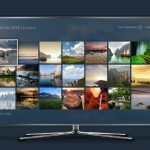 Amazon Prime Members Get New Prime Photos Benefits! Love Amazon! I've ordered prints. Fast, easy and very affordable! Love Amazon. Very easy to use. the monthly baby pictures..added to a calendar for a keepsake for him, when he gets bigger. I would love to do a canvas print of each of my 6 grandchildren.